Golden Circle – a must do tour in Iceland! Private Tour Guide in Iceland. Private tours in Reykjavik, day tours, overland tours. Guide since 1988 and still love my job! 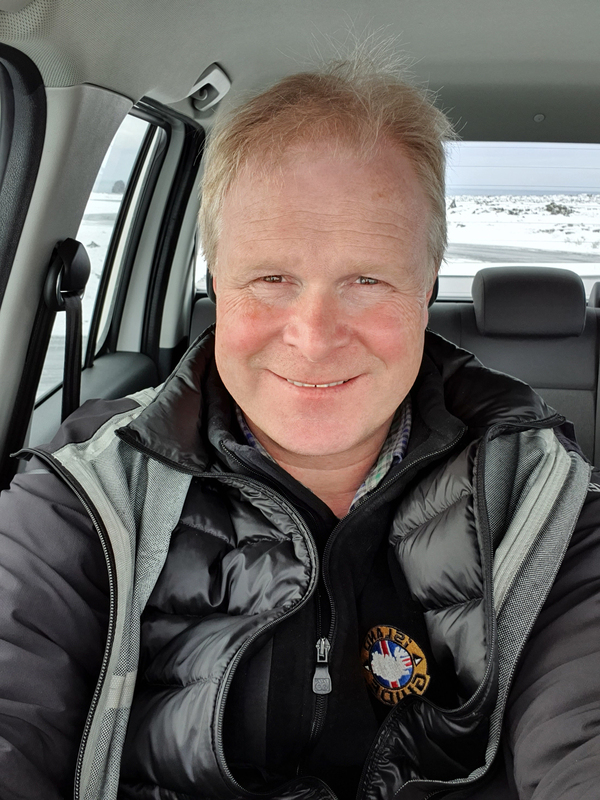 Stefan is a professional tour guide in Iceland since 1988 and still loves his job!